Yet the respective head coaches of the Vancouver’s Kitsilano Blue Demons and the Fleetwood Park Dragons of Surrey also know that it’s how you react to the result of that early-morning opener, more times than not, which determines your fate heading towards those Thursday’s semifinal matches. 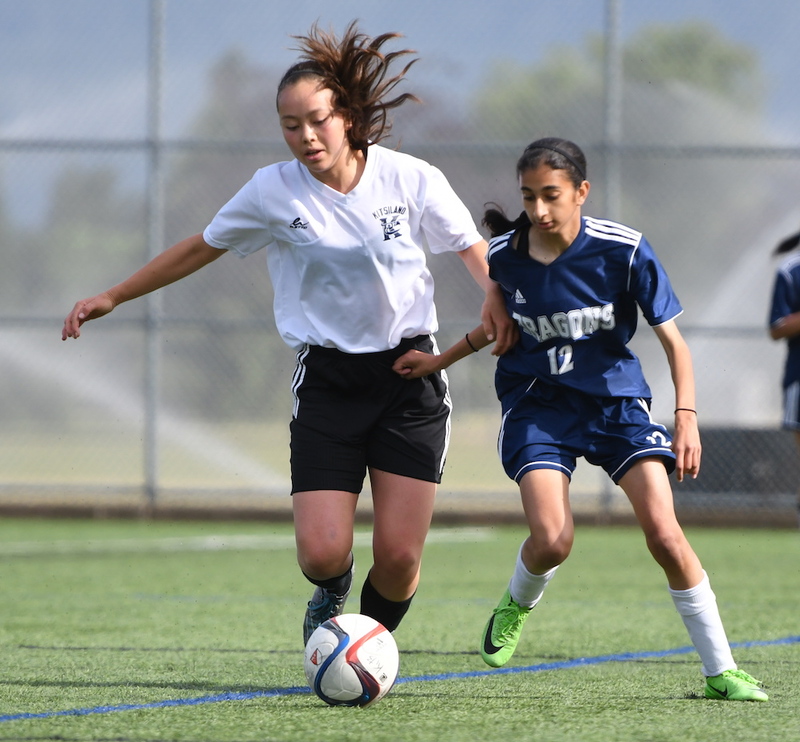 In a 9 a.m. opener at scenic Jericho Park on Wednesday, Surrey’s Dragons, sixth-seeded from the Fraser Valley but always one of the teams to beat, got an early hand up with a goal by Emily MacKenzie en route to a 3-0 win over the Blue Demons. 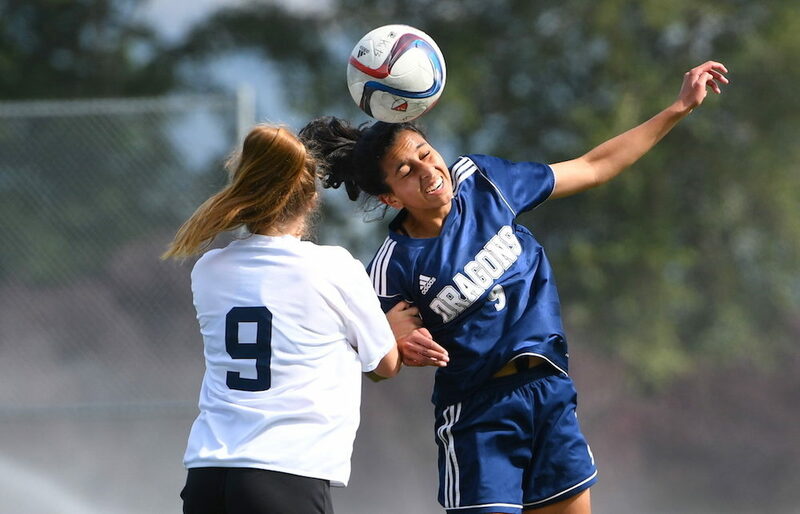 “We do the same thing, each game one at a time,” said Uppal, whose side did all of its scoring in the first half, getting a goal from Karmin Dhindsa to make it 2-0, then rounding out the scoring off a penalty-kick strike by Niki Virk. Last season, Fleetwood Park wound up a pool winner and advanced to the B.C. final where it lost on penalty kicks to crosstown rival Panorama Ridge. Yet in a sense, the tournament doesn’t really begin until the first game is complete and each team decides how it is going to handle success or failure the rest of the tournament. “I will tell them to re-group,” said Kits head coach Dave Sabourin after his Vancouver-Richmond champs found themselves on the short end of the score. “I can remember five or six years ago, we came out in our first game and won, but the team we beat that day (South Delta) still ended up winning our pool,” Sabourin said. The Blue Demons were set to face Nanaimo District in a 12:30 p.m. match at UBC’s Warren Field. On Thursday, the pool closes out with a pair of 10:45 a.m. games. Kits faces Best at Jericho, while Fleetwood faces Nanaimo District at University Hill. As is the case with each of the four pools, the four overall winners advance to semifinals on Thursday afternoon in advance of Friday’s championship final at Thunderbird Stadium. So what’s key from this point forward?